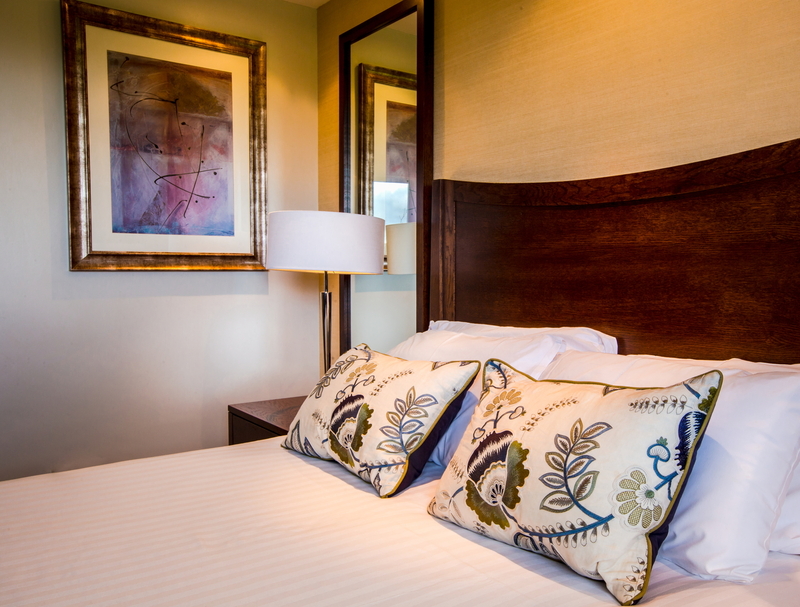 With beautiful views of either Lancashire countryside or the hotel’s landscaped courtyard, the Club Plus bedrooms offer a very relaxing nights stay. 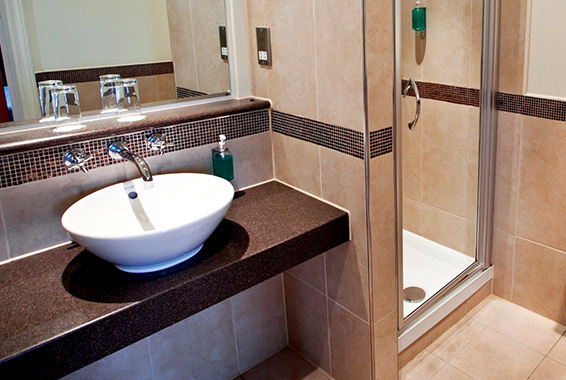 All are double rooms with ensuite and walk in shower. 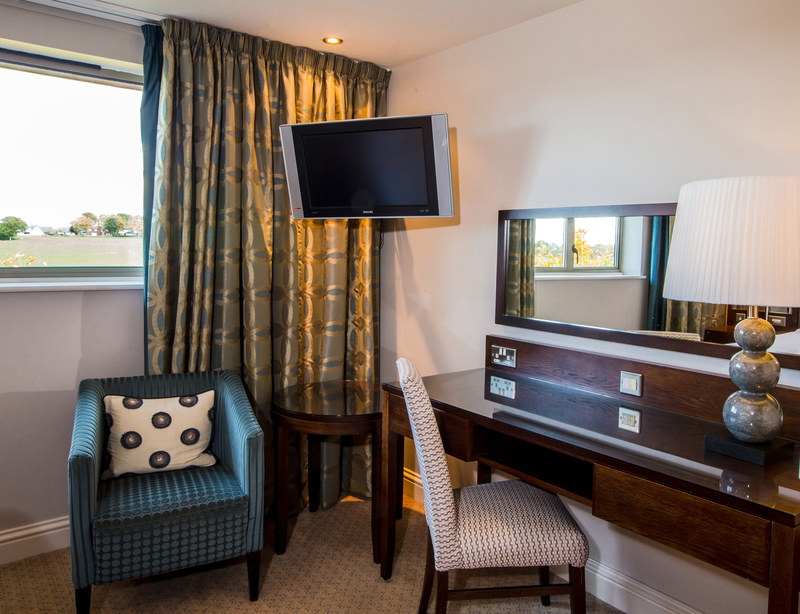 Enjoy a quiet and restful nights sleep whilst enjoying the views of Wrightington. Enjoy full use of the Health Club and extensive facilities whilst our guest. Complimentary WIFI and parking are here for your convenience.